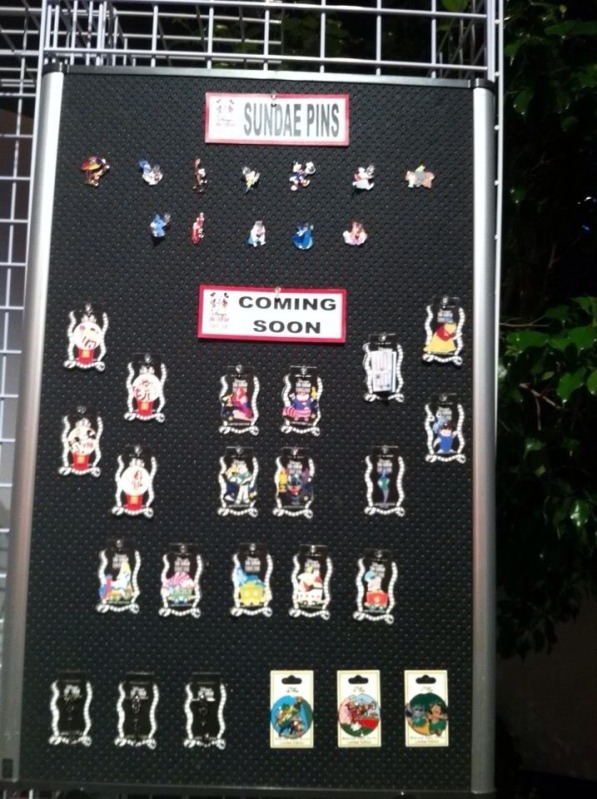 At the Mickey's Circus event, upcoming pins were previewed for The Disney Soda Fountain Store and shown on their Facebook page. 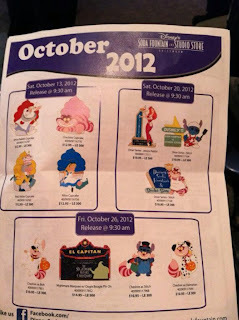 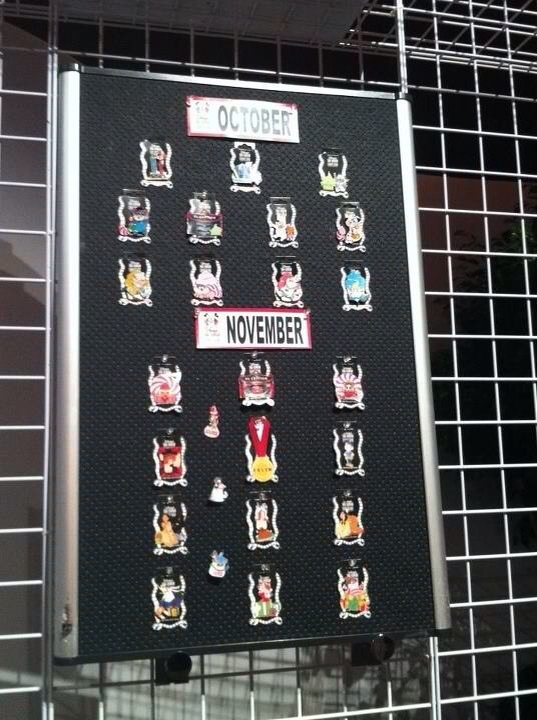 Jessica has one pin coming in October (although it's not a Halloween pin.) 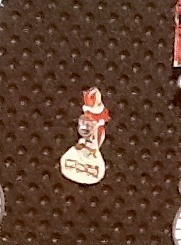 part of the Diner series. 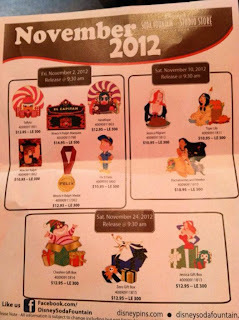 There will be a Thanksgiving pin released on November 10th, and a Christmas pin released on November 24th. 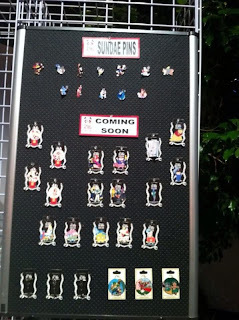 If you look at the last two photos, there seems to be a few more Jessica pins on the way. 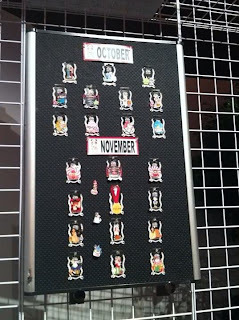 You might be able to make them out if your are eagle-eyed enough. This preview does NOT show any of the Surprise pin releases, so there is still a possibility of a Jessica Rabbit Halloween pin this year. 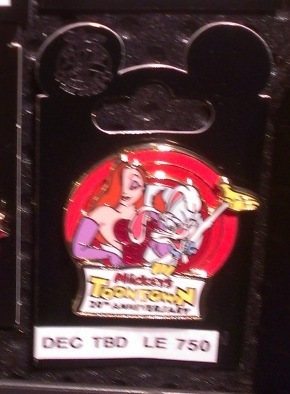 There will be a Toontown 20th Anniversary Pin released in Disneyland some time around December, featuring Roger and Jessica Rabbit (left). There were plenty of small pin artworks posted at the event which were hard to see, but Disney Soda Fountain appears to have quite a few on the way, including a Toys for Tots Jessica pin (right).